The Co-op was searching for a way to convert to condominium for some time but was hindered by municipal and state objections and legal issues. While prices for condos were rising rapidly in the hot tech market, co-op unit values in the building remained severely depressed. As a co-op, financing options were limited to a few banks willing to finance co-ops. 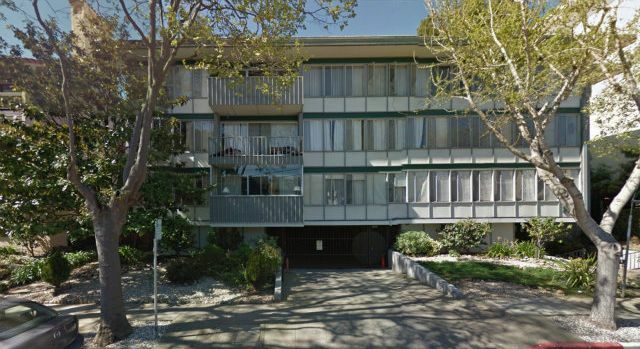 Hutton addressed all issues and converted all units to condos without any need to change common elements (i.e. parking, access, etc.) and obtained state BRE approval (public report). After conversion, unit values immediately increased by as much as 70% to 100%. Units were on the market for a very short time before being sold above asking. The new condo is Fannie Mae approved so new and existing owners can get the best terms from virtually any lender.